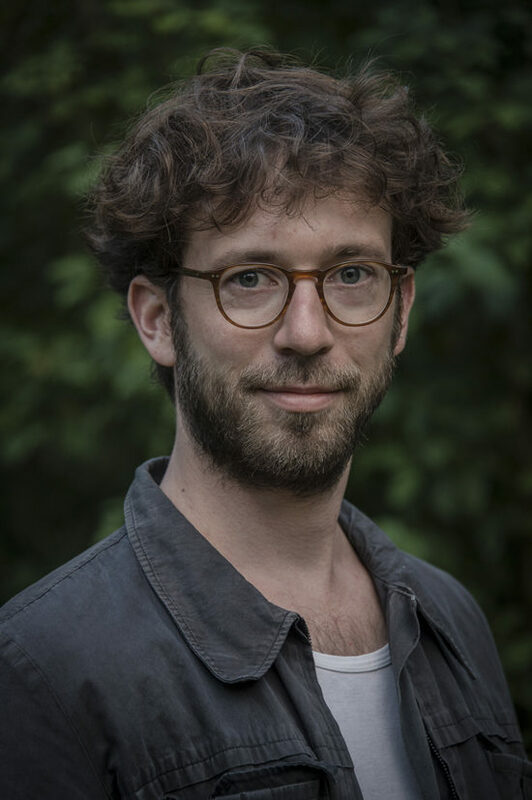 Jakob Redl (PHD-student) has started to support the Horizon 2020 project "The choice for Europe since Maastricht" in July 2015. Prior to that he has been working as the EU-policy advisor and accordingly as the advisor on foreign affairs and development cooperation for the Green Group in the Austrian Parliament and for one and half years for Bündnis 90/Die Grünen in the German Bundestag. In this context he was concerned with the crisis of the Eurozone from its very beginning in two national parliaments and the respective committees in Berlin and Vienna. In his program at the Universities of Vienna and Bordeaux he focused on EU studies and international relations and finished his studies with a diploma thesis questioning the legality and legitimacy of European governance during the eurozone-crisis in 2010.